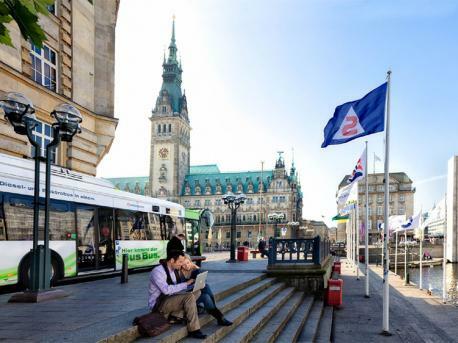 Learn German in Hamburg, a modern city which offers the fantastic combination of culture, history and style. This is very much reflected in the city’s architecture, which combines its historical past with the 21st century. The skyline features the high spires of the five principal churches which are covered with green copper plates. These are the Saints: Michael, Nicolas, Peter, Jacob and Catherine of which the church of St. Peter is the oldest dating back to the 11th century. 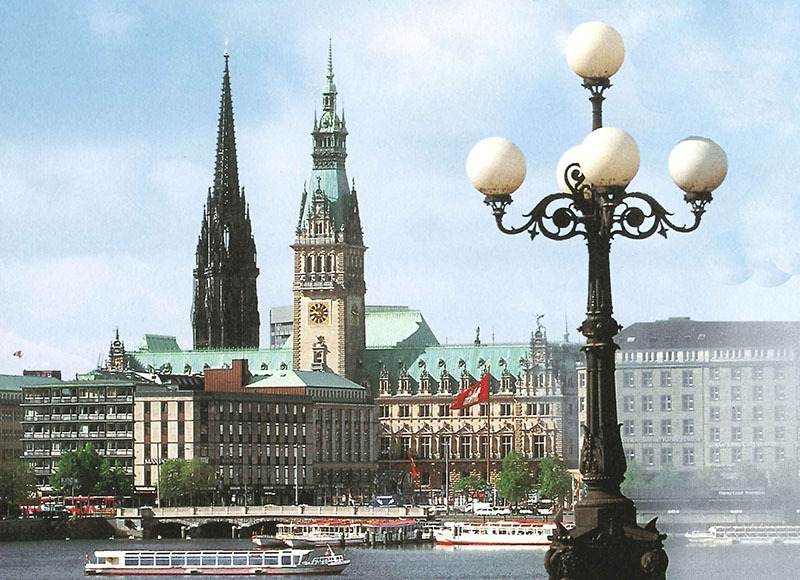 It is home to one of Germany’s most famous ensembles, staging around 9 new plays per season.